H&M Store Coming To India This Fall. 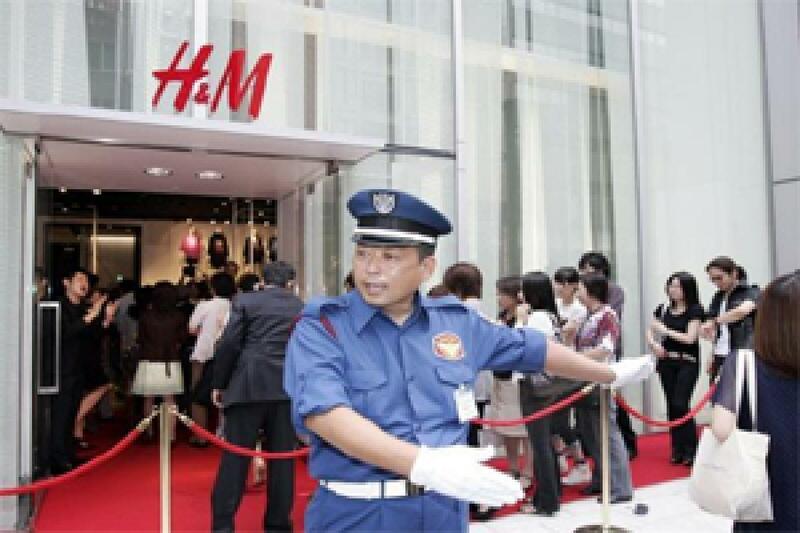 Swedish multinational retail clothing company H&M, which is known for offering fashion and quality at the best price in a sustainable way, is all set to bring its product range to India through a flagship store in the capital. New Delhi: Swedish multinational retail clothing company H&M, which is known for offering fashion and quality at the best price in a sustainable way, is all set to bring its product range to India through a flagship store in the capital. "This Fall, fashion will have a brand new address in India: From a world-class shopping destination to sustainable and quality fashion offerings at the best price, we are excited to present the complete H&M experience to our Indian customers," Janne Einola, country manager - India, H&M Hennes & Mauritz Retail Pvt. Ltd., said in a statement. The 25,000 sq. ft. H&M store will be located d in the Select Citywalk mall in south Delhi's Saket area. Offering fashion for women, men, teenagers and children, the store will present a wide selection of latest trends, timeless classics and inspirations for customers to create their personal style. The H&M Group has over 3,600 stores in 58 markets worldwide and sees the potential to open 50 stores in India over the next few years.